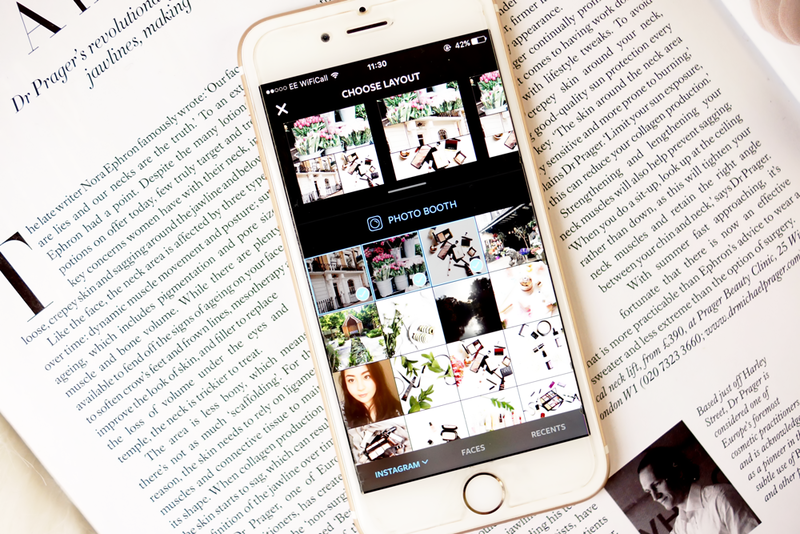 5 MUST HAVE APPS FOR THE BUSY BLOGGER. I think one of the biggest surprises to me after a little while of blogging, was realising just how much time is involved. It's no longer just about writing posts and taking pictures, there's a whole other world of social media and planning, and anything to make things easier is more than welcome. In steps my iPhone - I wouldn't be without the thing! 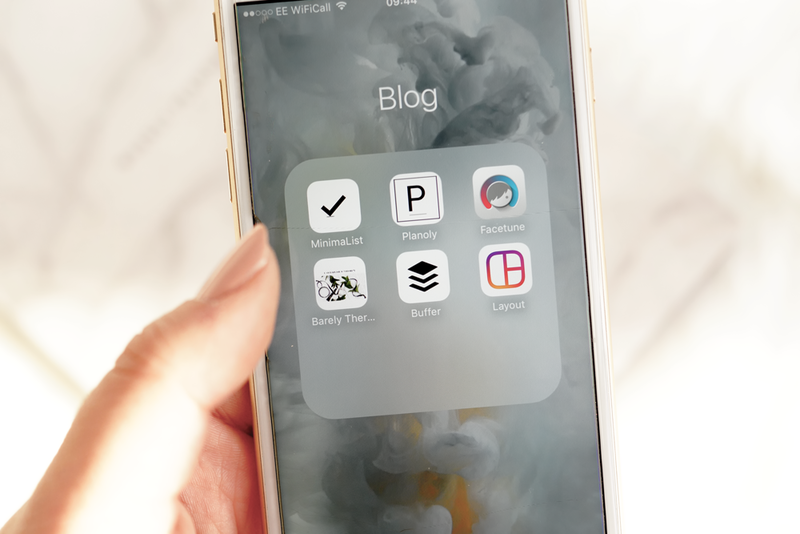 Whether to keep me ahead of my to-do lists, or stay in touch with my readers, today I'm sharing a bunch of apps that I use daily, and that I think no blogger should be without. For all you minimalist lovers, this is the list-maker for you. Whilst I'm a pen and paper girl through and through - that behaviour becomes highly unproductive when you start writing things down on every available scrap of paper and then losing them.. Everything about the app is simple and stark - a nice, blank screen, no fuss, no frills. Pull down to add a new task, swipe right to complete, swipe left to delete. And you can get it to alert you when it's time to plan out your day - something I find really useful for keeping me on track. So whilst this app is capable of much more, I'm adding it in this list for one primary reason, and that's the 'Whiten' tool. I love using this for making your whites look a little crisper and clearer in Instagram photos - for example whitening your backgrounds, or plates and crockery in food photography. The 'Detail' tool is also pretty nice for picking out and emphasising small areas of your photos - for example using it to crispen up text on product bottles/packaging that looks a bit washed out and vague. Everyone needs a collage-maker and this is my favourite. A simple and intuitive interface, a nice choice of layout styles, and I especially like the 'Replace' function where you can play around with any of the individual photos in the collage whilst the rest stay the same - great for seeing what arrangement looks best. 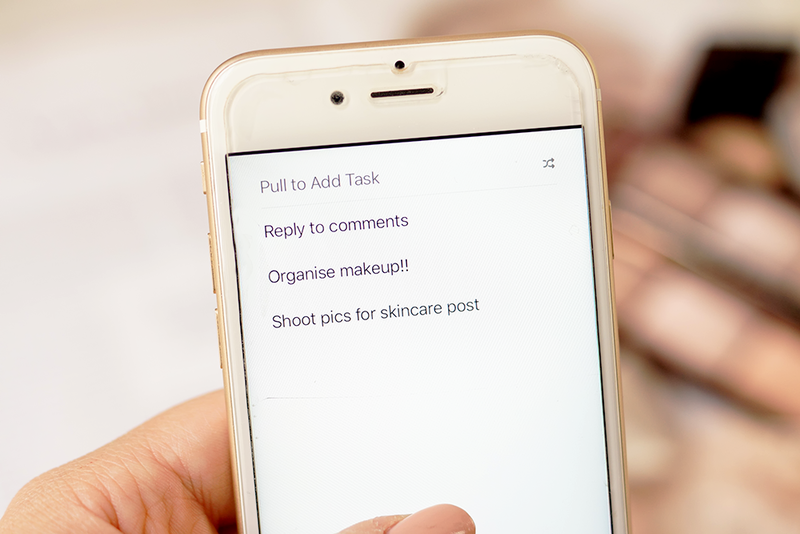 It can be hard, as a blogger, to keep up with all the various social media platforms, so scheduling some tweets in advance is the perfect solution to keep up, whilst making life that little bit easier. Buffer and Hootsuite are pretty similar schedulers, both of which have a desktop version as well as the app, making it so much easier to keep on top of things. I usually like to send out a few tweets a day, with new blog posts or links to my Insta (as I generally post a new Insta pic at least once a day!). I've only started using Instagram planners fairly recently. Whilst I don't really subscribe to having a distinctive 'theme', I would ideally like my pictures to look cohesive, and it's quite useful to see how your photos will look all together. Mosaico gives you a little more freedom, and you can see your feed in full, but I've got to thank my gorgeous friend Lisa for introducing me to Planoly, a free alternative that works perfectly for my needs. You can schedule new posts too, and have the app alert you when it's time to post - something I need to make more use of! This is a bonus one because it's not strictly an app you can download from the app store but I thought I'd add this in since I find it pretty useful. All you need to do in head into Safari, go onto your blog, click the Share icon and then 'Add to Home Screen'. It just makes life so much easier for me to be able to tap straight onto my blog from my phone's home screen, whenever I need to, rather than using a browser! What are your favourite apps to help your blogging game? Buffer is my best friend, especially since you can re-schedule tweets you've made before if you're REALLY rushed. Saves typing out 10 more! These are all great suggestions - thanks for sharing! I cannot live without Hootsuite now. I only started using it a couple weeks ago and it has changed the game, I love it! Love this list! Buffer is definitely my favourite blogging app, so useful! Loved this post! 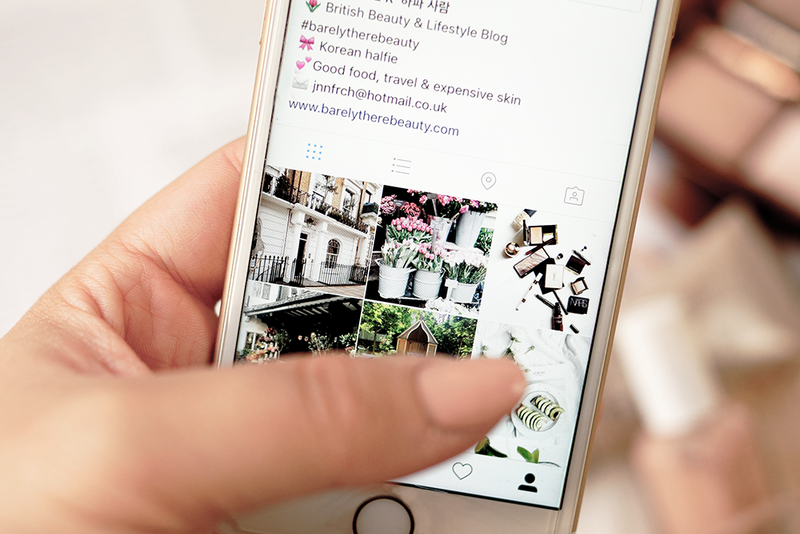 I have downloaded planoly and am totally going to start being more organised with my instagram now! Face tune is one of my absolute fave apps as well! I love using Mosaico as well for the ghost feature - I can see what my feed will look like if I delete a picture and that helps SO much! I think I should definitely make use of some of the planning apps you mentioned! I'm totally guilty of writing down an idea on a scrap of paper and then losing it. I really like Facetune, but I think it decreases the quality of my images, so I don't use it. I haven't noticed that issue with your Insta pics though, so I must be doing something wrong lol. Thanks for all these helpful apps! I think I'll check planoly, it sounds so practical. Buffer is my best friend when it comes to scheduling tweets! 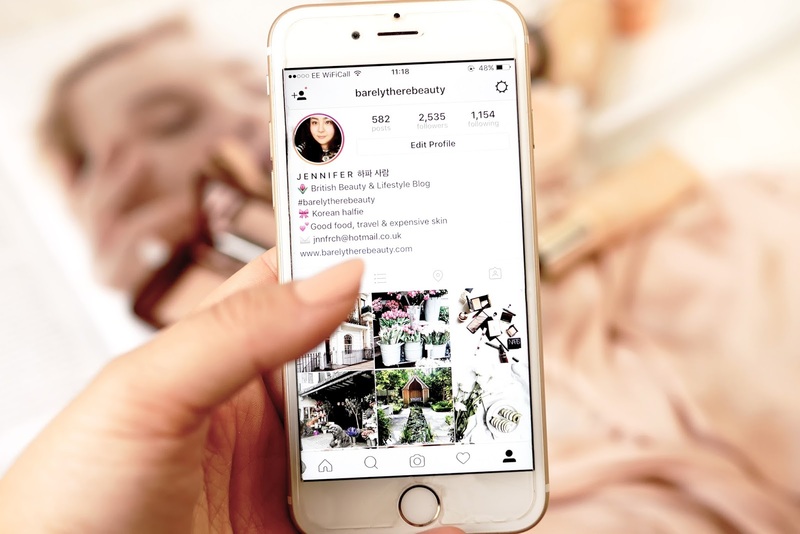 For "planning" my instagrams I have been using UNUM but to be honest I don't think that this app is the best so I'll probably be trying Planoly :) Brilliant post and suggestions! This was very helpful! I love making lists in general, so will have to check out the app you have mentioned. Thanks! The Facetune one sounds very handy! Alot of my photo's have white backgrounds so it sounds perfect. 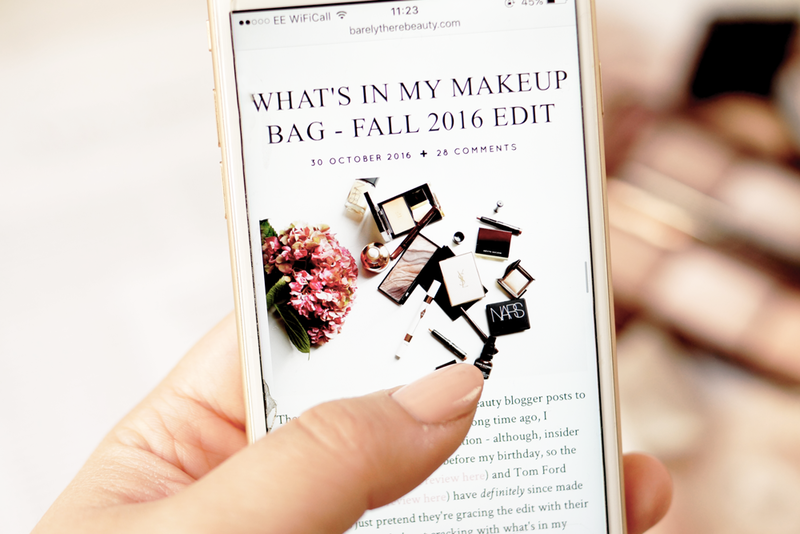 I've been wanting to get better at using my phone to help with blogging - I'll definitely be checking out these suggestions! I use the WordPress app to write posts on the go and for responding to comments. Buffer is also one of my must-haves for scheduling social posts. 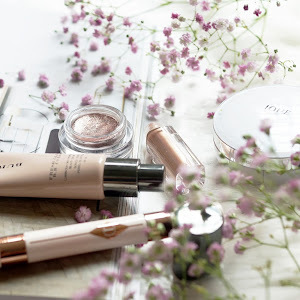 Thank you for sharing Facetune and Planoly, I need to go check them out! So many good apps, I'm going to have to download a few - thanks for sharing! I'll definitely check out that MinimaList :D Sounds like a perfect app for me! Fabulous post Jennifer. I will download couple of these apps. I have used Buffer I'm the past and I really loved it. I never thought of adding my own blog as an icon, it sounds really helpful though! I love using UNUM to plan out my feed, analyse photos and schedule posts but I'm definitely going to try out some of these apps you've mentioned!